Woodsias are those small charmers whose early emerging, cheerful green crosiers bring the promise of spring just when winter seems totally without end. In my Pacific Northwest garden the first green coils spring forth in late winter, leading a parade of unfurling fronds that continues until the Japanese climbing fern, Lygodium japonicum, finally, but faithfully releases a tentacle or two in midsummer. Woodsias are small, deciduous, and rugged with the majority of their 35 to 40 species native to temperate climates, frequently alpine, in the Northern Hemisphere. Four are from tropical montane sites and a few are from temperate climates in the Southern Hemisphere. The genus is named for British architect Joseph Woods (1776-1864). Woodsias usually grow in densely foliated clumps from compact rhizomes. The stipes, with two vascular bundles, are sometimes jointed (a diagnostic) at their midsection with fronds falling off cleanly at the break. (Unjointed species break off at various lengths.) Significantly, old stipe bases are persistent. Blades tend to be lanceolate or linear and are once-pinnate to bipinnate. The lower pinnae are often reduced in size. Unlike genera with an indusial covering on the tops of the sori, woodsias are unusual in having a star-shaped "inferior" indusium that sits under the sori like a cup and wraps it with fingers looking, in some species, like the tentacles of a hydra. Mature spores are brown. In spite of their soft, sometimes downy appearance, these ferns generally prefer exposed rocky habitats and are amazingly sun tolerant. Consequently, they are popular, both in scale and tolerance, for use in gritty niches and screes in rock gardens. 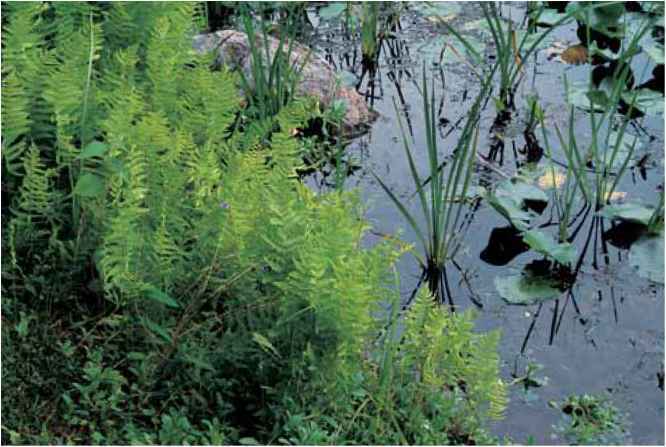 Emerging fronds should be shielded from direct sun, however, when and if temperatures are expected to dip below freezing. Soil preferences vary from basic to acid, with good drainage a requisite. All the species benefit from a top dressing of rock crumbles to prevent mud and water from splashing on the foliage. In general they are not suited for warm summer sites. They propagate readily from spores, and after several crowns have formed may easily be increased by division. A number of woodsias are extremely closely related visually as well as botanically and a challenge to separate. Examine Woodsia intermedia versus W. polystichoides and W. oregana versus W. scopulina for details. 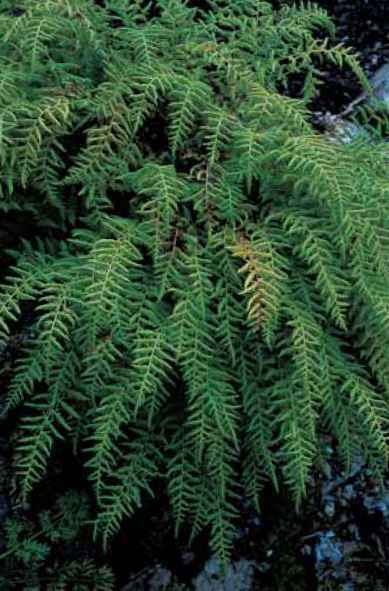 Some species, particularly Woodsia obtusa, are superficially similar in appearance to assorted species of Cystopteris. Both genera are deciduous and noted for breaking dormancy early in the spring. 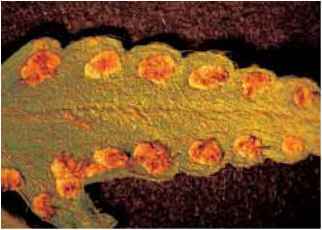 The indusia are different, however, with Cystopteris sori covered with a hooded indusia and Woodsia indusia looking "like a napkin drawn up around a bunch of grapes" (Mickel 1994). Mature Woodsia spores are brown whereas those of Cystopteris are black. In addition Cystopteris usually creeps whereas many woodsias tend to be clump forming. And finally, in the author's opinion the woodsias are far more ornamental and enhance their garden value by holding their fronds well into autumn without turning ragged. Woodsia glabella x W. ilvensis. Epithet means "alpine." Deciduous, 4 to 6 in. (10 to 15 cm). Zones 3 to (cool summer) 8.
description: This is a fertile hybrid. The rhizome is erect and covered with the stubs of old fronds. Jointed stipes are dark and one-third of the frond length. Pinnate-pinnatifid, congested blades are lanceolate with 8 to 14 pairs of triangular, fanlike pinnae. Sori are closest to the margins and enclosed in fringed, cuplike indusia. This hybrid is taller (by a little) than its Woodsia glabella parent and, more scientifically, different in having hairs and scales which are lacking in W. glabella. To compare it with W. ilvensis, look for three pairs of pinnules on the largest W. alpina pinnae versus four to nine on W. ilvensis. range and habitat: At home in the lands of perpetual cold, this true alpine is a circumboreal cliff dweller with native populations extending across the montane screes of Europe through Russia to Siberia, Japan, the Himalayas, and higher latitudes in North America. 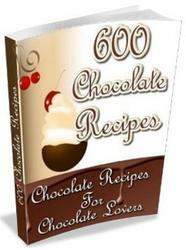 It is frequently associated with limestone. culture and comments: Here is an ideal diminutive for the exposed crevices of rock gardens where devoted guardians welcome it for cold and lime tolerance (as well as its intrinsic ornamental value). Give it a coarse loam, bright indirect light, a rocky top dressing, and good drainage. Scree conditions are ideal. Consistently hot climates are not. Woodsia sori as seen through a microscope. Photo by Richie Steffen, Miller Botanical Garden. A vigorous plant of Woodsia fragilis in the Jessen rock garden. 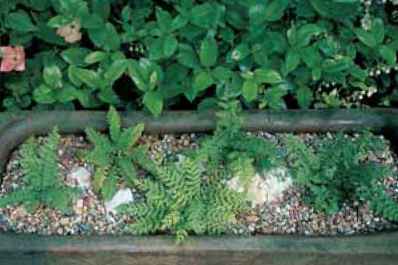 A trough with customized fast-draining, gritty soil provides an ideal home for (left to right) Woodsia sp., Dryopteris fragrans var. remotiuscula, W. intermedia, W. fragilis, and Cystopteris dickeana.